The Second World War is the darkest chapter in history. In a conflict which killed around 60 million people, life afterwards would be difficult and tumultuous to rebuild. Nations like Germany and USSR would require the most reconstruction as the effects of war were clear to see. However, closer to home, change was on the horizon as healthcare, economics and even sport were brought into the public eye more than ever before. In this piece we are going to examine the role football played in the early shaping of modern Britain. 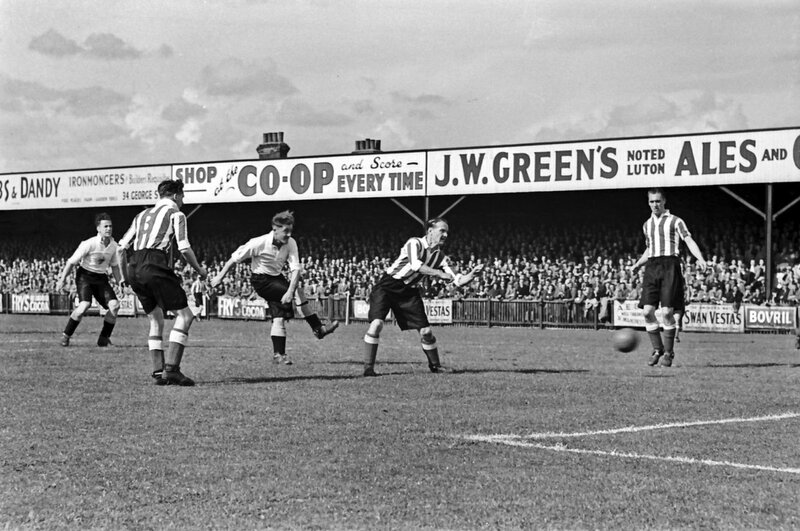 First game at Kenilworth Road after the War. Following Victory in Europe (VE Day), Britain began to turn its attention to matters closer to home. Despite mass celebrations, the nation had already begun to contemplate the rebuilding of its foundations. The May 1945 elections were expected to be a landslide for Winston Churchill's Tory party. After all, he had just led the country to military victory. Nevertheless, as a result of peace time, views began to sway towards social care and domestic change. The Second World War did much to highlight Britain's militant force, but also underline the social divide stretching right across the country. The war time government's response to the Blitz on 'black Saturday' perhaps one of the clearest examples. Social division was clear in 1945 despite the fact wider society had taken great leaps between 1900 and 1950. Sport a prominent factor in this. Sport had been originally developed by the upper classes, but in some cases was adopted by the working men and women of Britain. Football and rugby league the prime examples. It had given millions an identity and allegiance, impossible to imagine a century before. 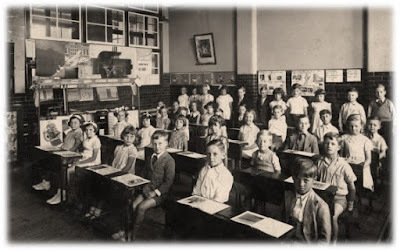 The rise of specatatorism had also provided a chance for the working class to join together as a collective, showing again their strength in numbers. During the War, football had been "used as a useful prop for national morale and as a source of army physical-education instructors." This would continue in the immediate years after the war. During a time of rationing, football provided escapism, leading historian Richard Holt to coin the era the 'height' of the game, before commercialism took over. 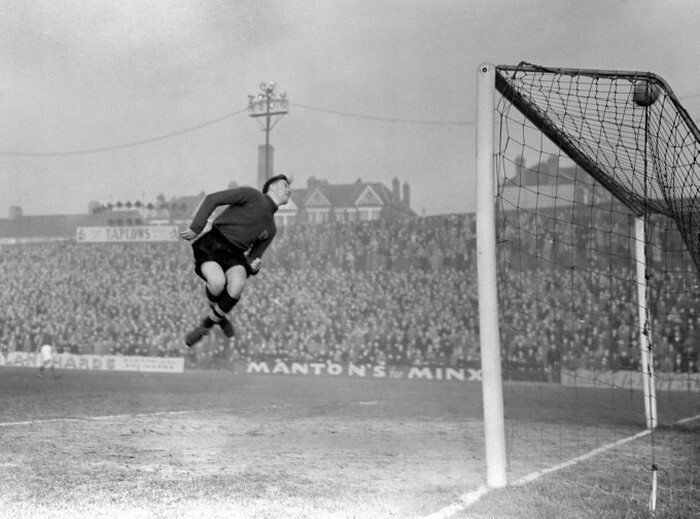 In 1946, the Football League returned to the terraces up and down Great Britain, the first season seeing perhaps one of the closest ever title races. Liverpool would win the league by a point from nearest rivals Manchester United and Wolves. Attendances boomed with figures continuously growing to a staggering 41.2 million in 1949. Furthermore, Matthew Taylor writes that some reserve games attracted 30,000 people. To put that into context, in last season's reserve league a mere 411 people watched Spurs play Manchester City. For Taylor, post-war Britain was in a state of mass employment, but still under the watchful eye of rationing. This led to people having money to spend, but nothing to spend it on. 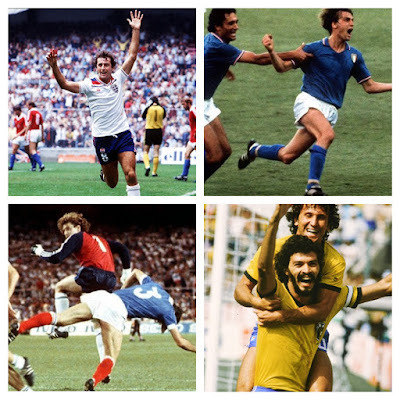 Attending football matches was part of a wider outburst of 'pleasure-seeking'. The Thanet Advertiser was quick to notice this under the headline, "Why football is booming". According to the article, during the first quarter of the season, attendances had been greater than at any other time in history. The enthusiasm for the game provided an opportunity for long-term building. "I have just come from the pictures, where I saw dozens of young men. What is the difference between the pictures and football match? They're better at a football match, for they get good fresh air. From the national point of view, I can't see what harm the evening games can do. We were encouraged to carry on with them during the war on the ground of helping morale. Football helps morale to-day and we need it." The Second World War is famous for its propaganda machines. People in Britain are well aware of the 'Keep Calm and Carry On' image, which plastered around the nation - promoting a sense of solidarity amongst people. For historian Neil Wigglesworth, football played a role in creating a 'manifestation of social solidarity.' This in turn was linked clearly to the Labour government's working class communal values. By 1949, a number of workplaces were supporting their own teams. The Essex Newsman produced an article in which an industrial owner promoted his side - "We regard our football club and its teams as of most real and vital importance. We feel that the club docs great deal to promote what is probably the most important factor in industry—morale." So was football that important to the reconstruction of Britain after 1945? It is a difficult question to answer and it was almost certainly in the eyes of the beholder. For many, mainly working class members of society, football was a place where communal values could be understood and the solidarity of wartime could continue. For others, there were far more pressing matters of concern. The nation's place amongst the world's elite was gone and never recovered - Britain becoming the 'sick man of Europe' in the process. 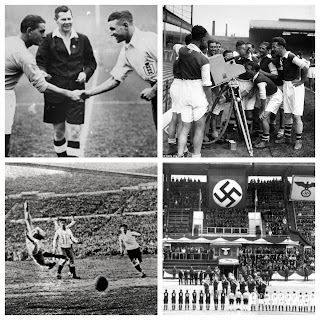 For me, football provided a chance for people to go back to normality after VE Day. It was there before and it was there afterwards. The same teams and (mostly) the same players and fans. The world was going to change like never before in the coming decades with commercialism, globalisation and technology. Football was of course going to be at the forefront of all three.